Visit the referral page and fill out the form (a policy number is required here). Provide your friend’s details in the lower half of the form. Just wait to be referred, the referrer does all the work in this instance! Remember that Direct Debit payments won’t trigger the referral bonus. 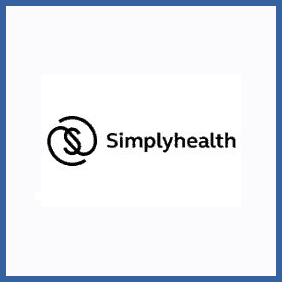 Have a health plan with Simplyhealth? You could get your hands on a £20 Love2Shop voucher by referring a friend. They’ll get their first month free (as long as they don’t pay by Direct Debit) as a welcome gift.